Eileen R. Pulda, age 87, passed away Friday morning, February 16, 2018 at Boland Hall, Union Grove. 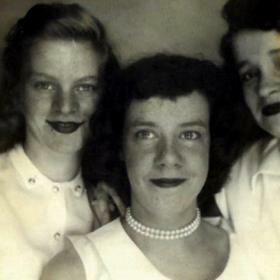 Eileen was born on March 27, 1930 in Brooklyn, NY, daughter of the late Thomas and Kathryne (nee: McCarthy) Foley. 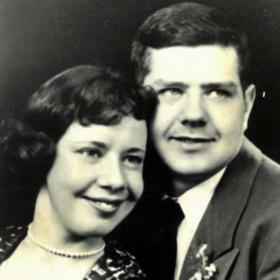 On January 30, 1951, Eileen was united in marriage to the love of her life, Ronald P. Pulda after meeting him three months earlier while he was stationed in New York. They shared sixty-four beautiful years together before Ron passed away September 6, 2015. She was a member of St. Lucy’s Catholic Church and the VFW Auxiliary. She was last employed with Walker Mfg. An avid card player, Eileen enjoyed playing Sheepshead and Cribbage, and enjoyed listening to Bobbie Vinton and Elvis. 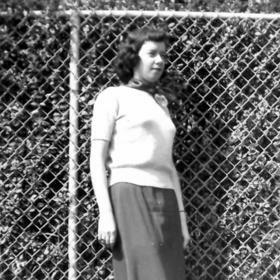 She loved her trips with her husband to Las Vegas and her travels with her sister Kathleen. Eileen will be remembered fondly for her chocolate chip cookies and pistachio fluff, and most importantly, her great love and devotion to her family. Eileen will be dearly missed by her children, Kathryne (Ronald) Whitston of Neenah, Barbara (Keith) Kempter of Longmont, CO, Michael (Cheryl) Pulda of Mt. 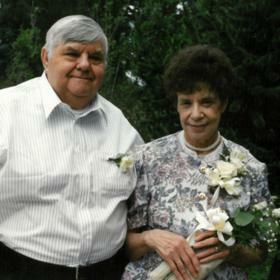 Pleasant, Ronald (Laura) Pulda of Burlington, Robert (Catherine) Pulda of Racine; 18 grandchildren; 19 great- grandchildren; sisters-in-law, Julie Pulda of West Bend, Rose Pulda of AZ; nieces, nephews, other relatives and friends. 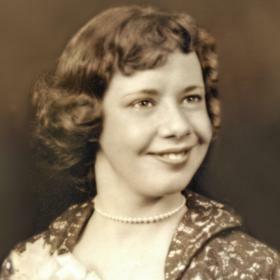 In addition to her parents and husband, Eileen was also preceded in death by her son, James Pulda; sisters, Ruth, Vera, Kathleen and Mary; and great grandchild, Mackenzie Schuler. A Mass of Christian Burial will be held at St. Lucy Catholic Church, 3101 Drexel Ave, on Wednesday, February 21, 2018, 11:00 a.m. with Rev. Ken Mich officiating. Interment will follow at Holy Cross Cemetery, Hwy 32. Relatives and friends may meet with the family at the church on Wednesday from 10:00 a.m. until time of Mass at 11:00 a.m. In lieu of flowers, memorials to Atty. James Brzezinski for the Mackenzie Schuler Nursing Scholarship fund have been suggested.